That’s not very many. To put that number in perspective, some 375 million PCs will be sold in the next 12 months. Even more, Apple’s tablet numbers put the proposed Surface sales figure to shame: last quarter the giant consumer technology company sold 11.8 million iPads. When Microsoft unveiled the Surface machines, it was to much ado. The technology and corporate press goggled over the story, as it was important on several levels. The hardware itself was interesting, as were the potential implications for Windows 8. That Microsoft was making more hardware was another story in itself. Rumored prices after that event (leaked, in my view, as a test balloon), put the tamp on what many viewed as the future for the devices – the prices that were bandied about as potentials were simply too high. However, it could be that until Microsoft scales up its Surface production lines, it simply can’t charge less than those list prices, unless it intends to eat a large charge per unit sold. I’m not sure that Microsoft would be comfortable with that, at this moment. We can always return to the Kindle, as an example of a line of devices that started off priced out of the hands of most, but later managed to decline their sticker until they became as common as Starbucks coffees on a commuter train. Microsoft could be simply expecting high initial prices will keep demand low, thus explaining the low sales predictions. Or, Microsoft could simply be setting the bar low for the product line, so that it can blow past it and crow about how ‘massive’ and ‘unexpected’ the ‘consumer reaction’ has been to its new product. This is a game worth playing for most companies, given its ease: tell everyone your success will be minimal, and even a moderate performance feels large. 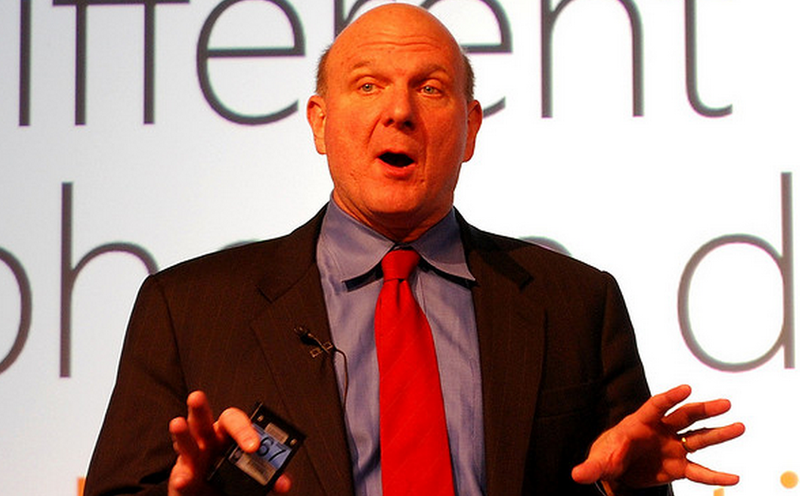 All told, whether Microsoft is being honest or not, the ‘few million’ figure is small. Surely Microsoft has larger dreams than that for its new line of machines.